When working with any professional, it is important to ask them questions. You want to find out how they’re able to come in and do the work and that they’re going to do it right. You should always consider asking them some questions to find out more about them. Here are some of the top questions you should always ask your custom home builder prior to hiring them for your home building job. 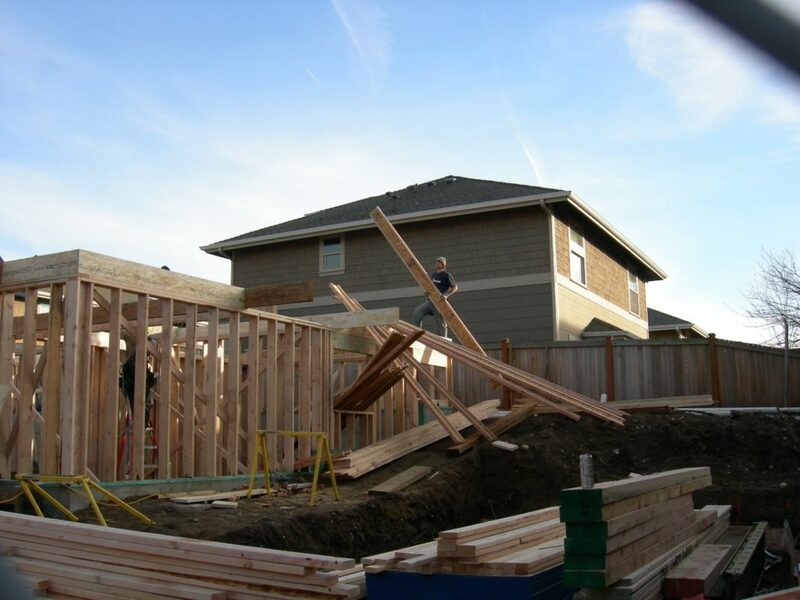 Are you licensed and insured to provide the home building that is needed for the home? Do you work with electricians and plumbers to provide the other aspects of the home build? Can you provide me with a quote for the home build I’d like to have? Do you work on a contract basis? Can you show me some of the other homes that you have built before? Do you have references that I am able to call and check with? Do you require anything special that I would need to provide you with? Can you do a custom home out of my ideas or would I need to use one of the homes that you have on display? You can add your own questions into the mix to ensure that you’re hiring the best company for the job when it comes down to it. This way, you’re comfortable and confident in the home builder that you choose, since this is going to be a home that you’ll most likely stay in for some time. Choose to have the home you want, but always make sure that the builder is the right one for the job. Contractors Today has connections to some of the best home building contractors working in your area. Find out more information about the contractors when you fill out the form below or give us a call today!